Marketing technology services for multi-national enterprises. WCM solution enables businesses to handle the complexity of maintaining web and digital experiences. It enables your organization to transform its digital marketing strategies into successful stories by leveraging the best possible customer experience. Together with you, we will make sure that your vision of a robust, scalable and well-performing online presence becomes reality. EXLRT provides a variety of services that can help you get the best out of your WCM implementation, such as functional and technical consultancy, developing and improving your WCM implementation, integrating external systems, or just ensuring a stable production environment through our application lifecycle management services. Our experienced team of consultants, architects and certified developers have been delivering WCM solutions and providing managing services to global organizations for years now and we plan to continue doing it at the same pace. With more and more multimedia content available on the web, digital assets management is becoming increasingly important. In Exlrt we specialized in Adam which offers the great performance, rich user experience, scalability and customization. 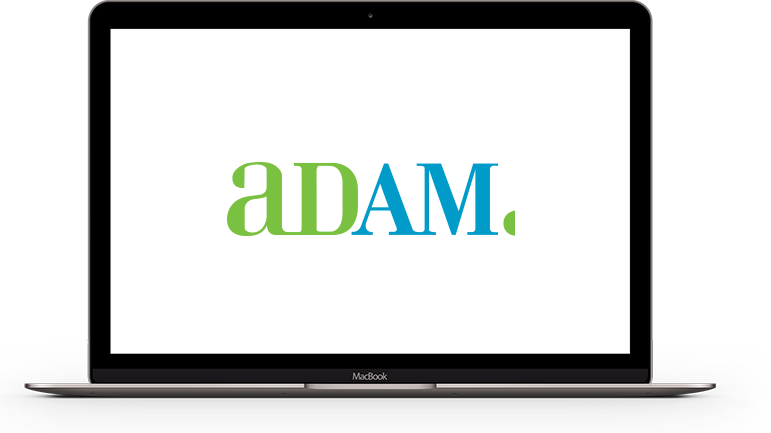 Our team of certified Adam developers have worked on Adam implementations for some of the world's largest companies and we look for an opportunity to do it again. 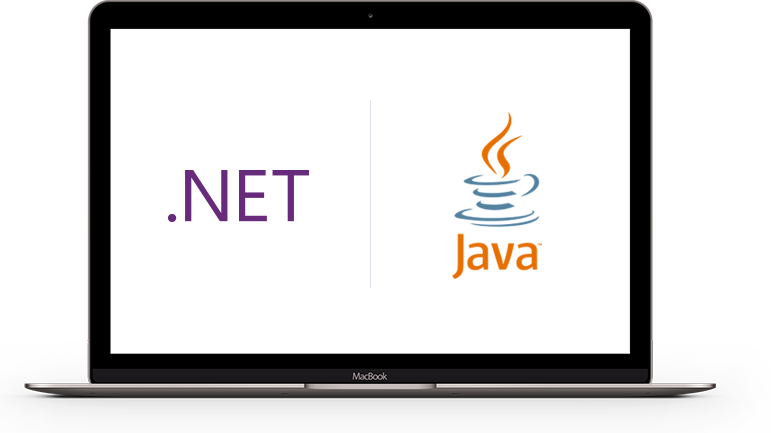 We have been relying on the powers of Microsoft .Net and Java technology to provide our clients with the best possible solutions. The projects we do are fast paced and adhere to agile principles. We focus on the customer satisfaction by delivering global solutions that are highly scalable and performing. Our main drivers are: security, quality and simplicity. Often in web solutions you will find yourself with multiple systems that are specialized for single purpose. EXLRT team can help you integrate all those systems together in such manner that you will get the maximum out of each system with the minimum effort. 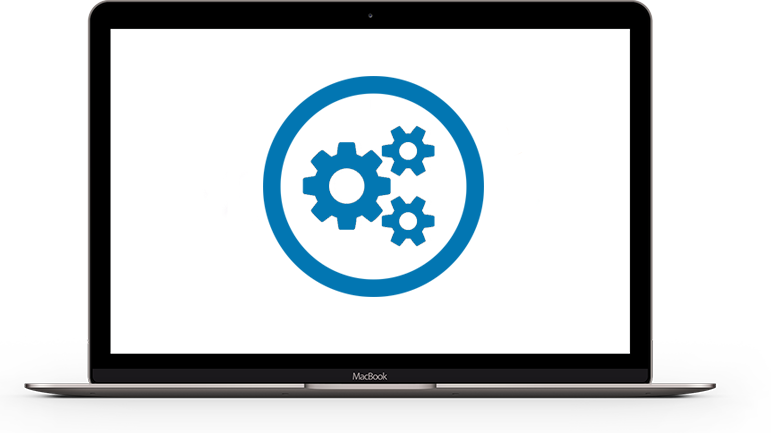 With this integration you will be able to manage multiple systems from a single location. EXLRT system integration will improve your efficiency and productivity. 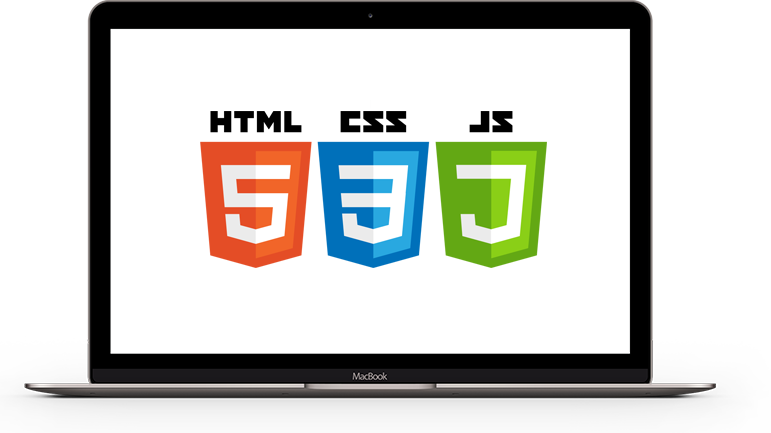 Our team of Front End specialists will turn your designs into accessible, mobile responsive, SEO friendly websites. 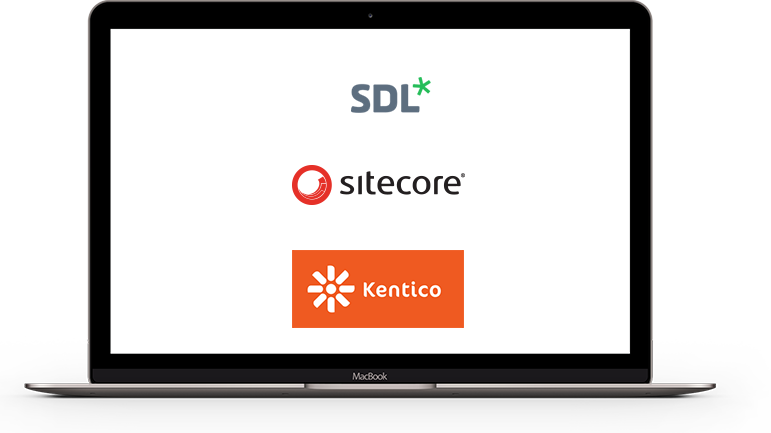 Coupled with our diverse CMS experts we provide a complete solution for your online presence. EXLRT Front End team has a lot of experience with multiple MV* frameworks that can help in building up not only your web presence but also provide you with the complex web applications that will help your company grow. With our experience we can choose what is best suited for your needs to provide a cost effective and stable solution for years to come.